In 2018, we celebrate the 200th anniversary of the Roman Catholic Church in Western and Northern Canada. The liturgical and cultural events held to mark this anniversary help us remember the devotion and the loyalty of our predecessors. They inspire us to continue building, today and tomorrow, on the shoulders of giants in proclaiming the Good News, as did Father Norbert Provencher and his companions. 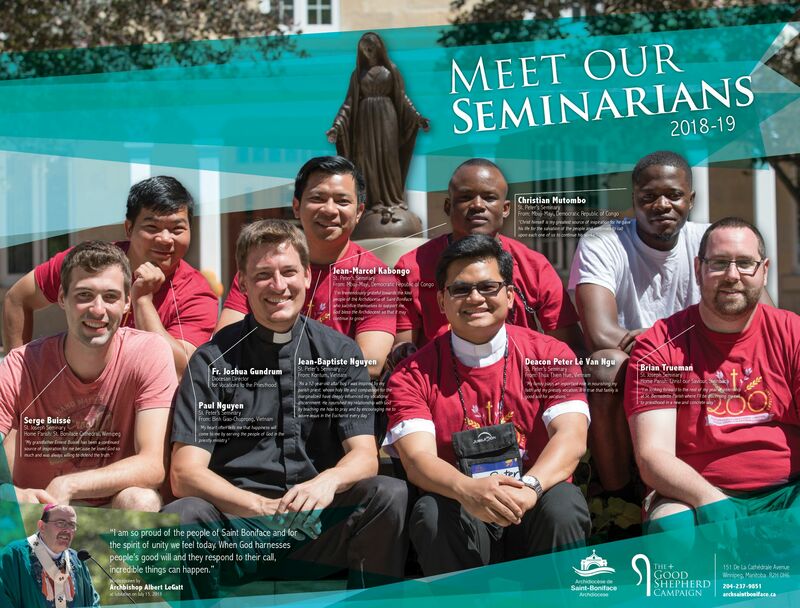 Currently, many seminarians commit themselves to serve the Lord in the Church of Saint Boniface. 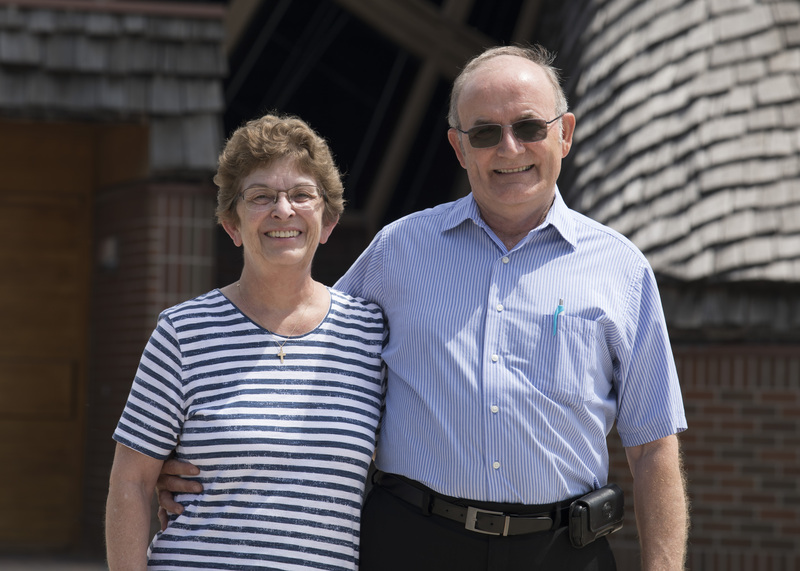 A gift to the Good Shepherd Campaign provides them with some financial support and makes ongoing training available to local clergy and international priests striving to adapt to a new home. Campaign funds also support Nathanael, a three-year formation process available to women and men aiming to answer and develop their baptismal call to service. In closing, I invite you to give generously to the Good Shepherd Campaign and to pray for our missionary disciples who are the future of pastoral work in our Archdiocese. In this way, you too will take on an important role in preparing for a tomorrow filled with justice, peace and the love of God. 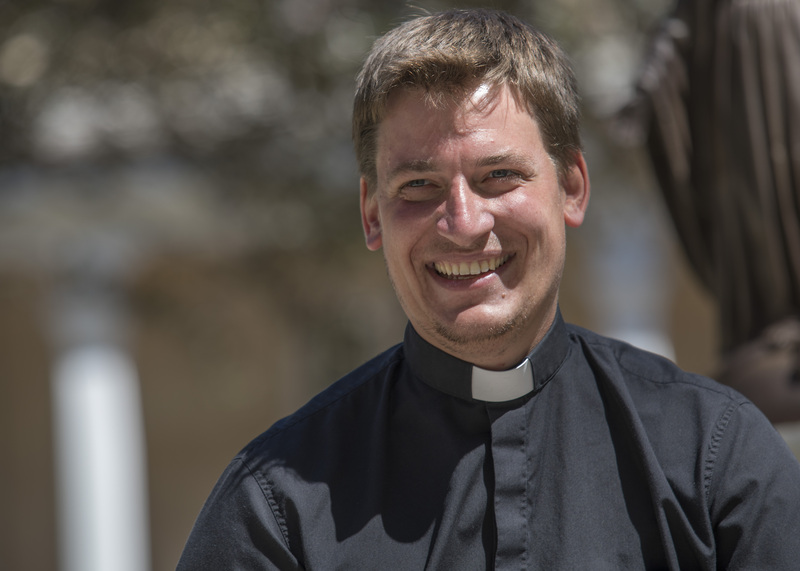 Are YOU interested in learning more about a PRIESTLY VOCATION? Please contact Fr. Joshua Gundrum, Diocesan Director of Vocations to the Priesthood, at vocations@archsaintboniface.ca. 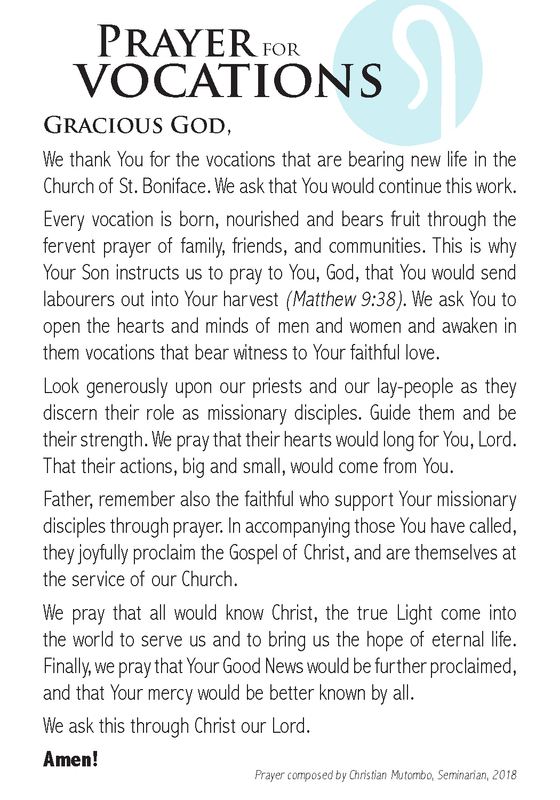 We share with you a prayer for vocations composed by Christian. 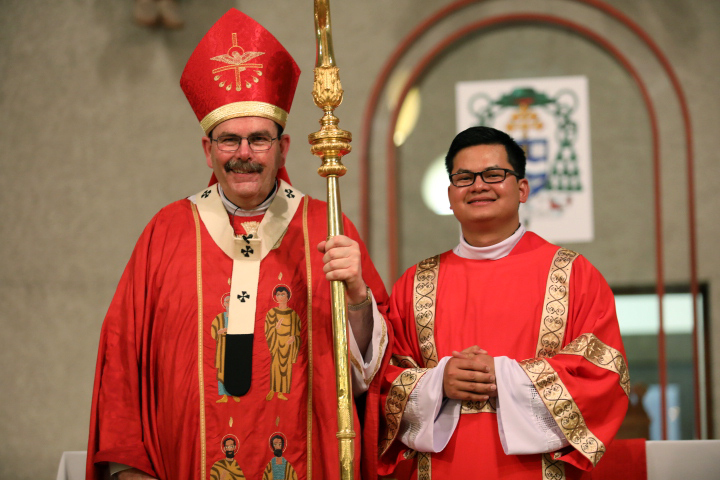 Nathanael has been offered in the Archdiocese for 30 years. Nearly 400 missionary disciples have received this formation. Imagine the impact in our parishes! In June of 2018, over 40 women and men finished the three-year Nathanael formation. Listen to the testimonials of Kathryn Madden (English), Sylvia McPherson (English), Sally and Glenn Usher (English), Marie-Paule Chartier (French), Maryse Chartier (French) and Nicole Gosselin (French). 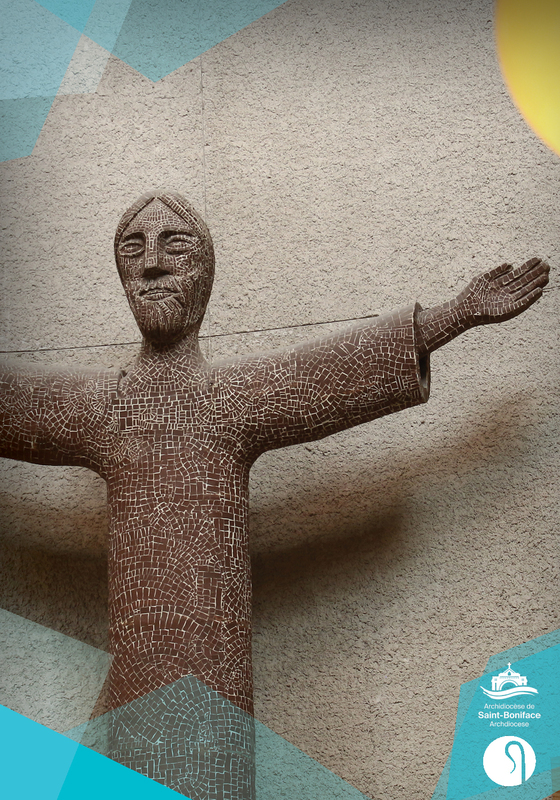 If you are interested in learning more about the 2019-22 Nathanael formation program, please contact the English Program Coordinator, at pastoral@archsaintboniface.ca or Diane Bélanger, French Program Coordinator, at dbelanger@archsaintboniface.ca. Nathanael first seemed like a daunting commitment, but three years flew by. 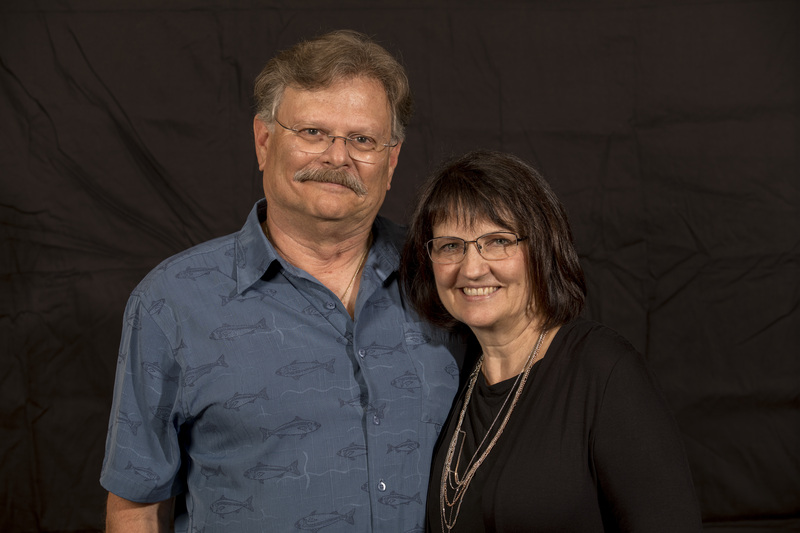 Through this life‑changing formation, we learned so much about the Scriptures, prayer, our Church and ourselves, and how to become missionary disciples. We discovered our gifts and how to use them. . . and how God truly loves us and nurtures his relationship with us, helping us find healing, joy, peace, and confidence. Filled with adventure, our learning has just begun! 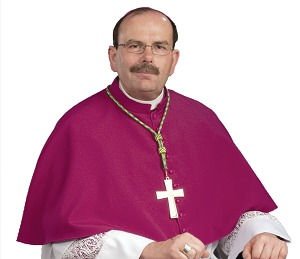 Our gratitude towards the Archdiocese for Nathanael is profound. What a wonderful formation and excellent presenters! Don’t let fears, lack of time or obstacles keep you from joining in 2019. The impact of exceptional adult faith formation reverberates in our parishes. Please consider making a gift to the Good Shepherd Campaign: it will support the formation of lay people, of seminarians and of our dedicated clergy. Our parish is our Christian family and the Archdiocese is our Christian community. We have family celebrations, like we did for the 50th anniversary of the construction of our parish church and for the diocesan bicentennial. We also work together for the common good. Surprisingly, the gift of self is the nicest gift we can offer ourselves — it is for us a truly fulfilling experience. We are all heirs of the kingdom, blessed with talents and charisms. If, by using these gifts, we have accumulated a treasure, where will we invest? Only in RRSPs? Or in our sisters and brothers, missionary disciples, who need our support for their initial or on-going formation as priests or through Nathanael? A gift toward the Good Shepherd Campaign is an expression of solidarity with those who dedicate themselves to the vitality and renewal of our Church. Be generous and help us reach our goal of $250,000.